Happy Beauty Friday! 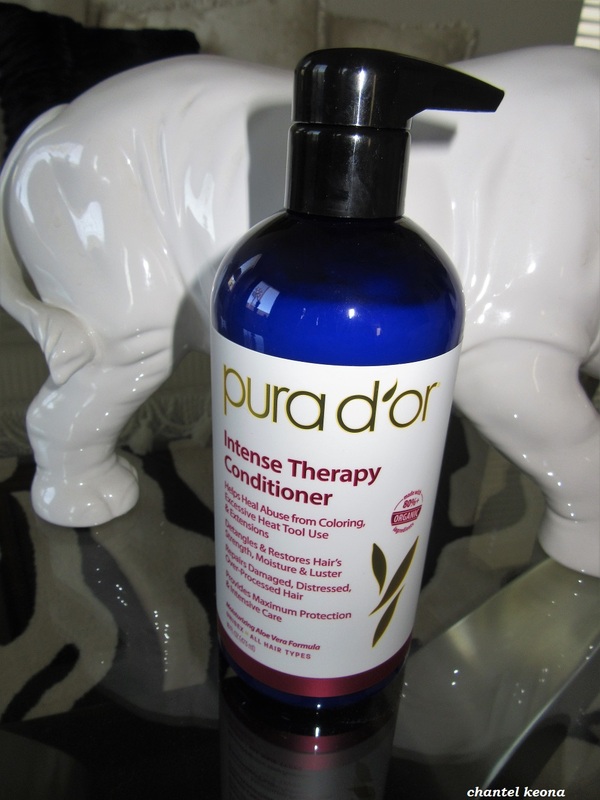 I’m super excited to share some amazing hair care products with you from the amazing brand Pura D’or. A few months ago I was sent their Intense Therapy Shampoo and Conditioner and I have been using it faithfully every time I wash and condition my hair. If you are curious if I love it or not then keep reading for all the deets. Description: The innovative hair care professionals at Pura D’or bring you Intense Therapy Shampoo to repair strands from damage caused by coloring, excessive hot tool use, and extensions. Formulated with a blend of organic Abyssinian Seed Oil, Sea Buckthorn, Lavender Oil and other natural ingredients designed to help repair damage, provide maximum protection, and restore hair’s strength and moisture. Free from harsh chemicals, environmentally responsible hypoallergenic, vegan, and cruelty free. 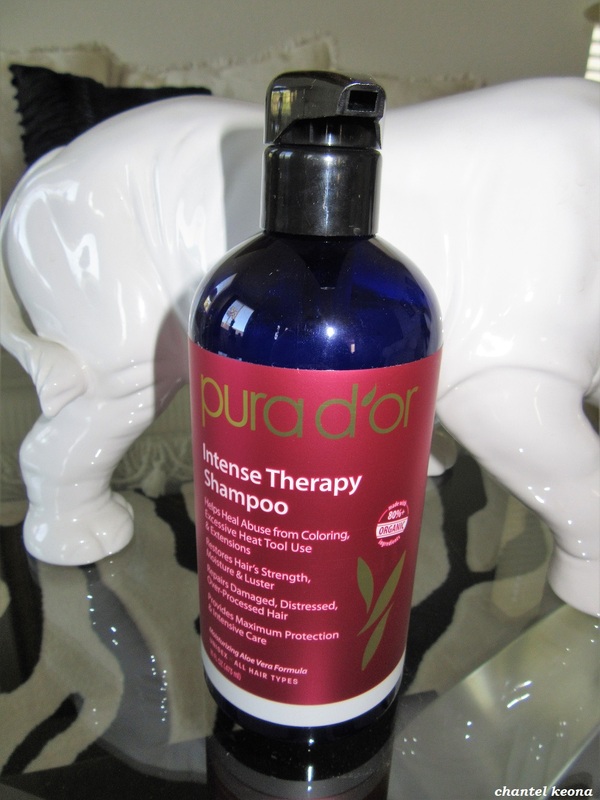 Usage Tips: After using Pura D’or Intense Therapy Shampoo, work through wet hair spreading evenly. Leave on hair for two minutes. Rinse. I have been using this shampoo and conditioner for about two months now and I am completely in love with these products they are amazing. I use this shampoo and conditioner together and it gives my hair so much life. The shampoo really cleans my scalp thoroughly and the conditioner leaves my hair feeling soft and silky. I definitely recommend this shampoo and conditioner to all my lovely readers. What shampoo and conditioner are you currently using?